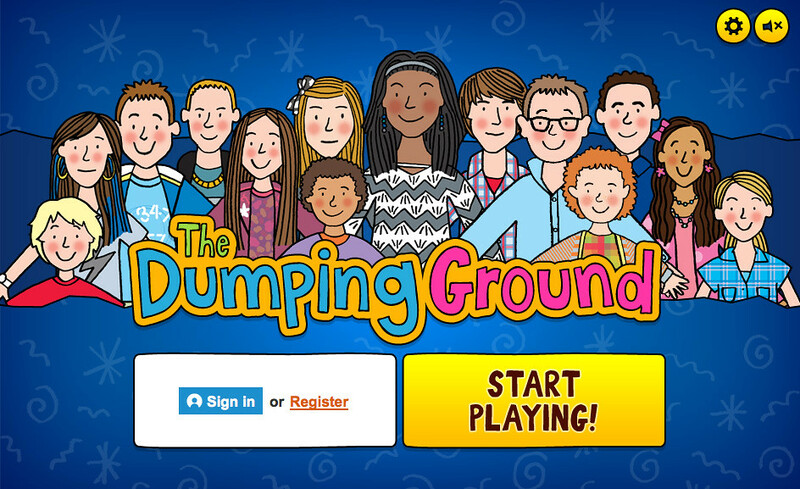 The Dumping Ground is a suite of multiplayer games thematically linked to the key characters, locations and events from the flagship CBBC television drama taking over from the long-running Tracy Beaker series. 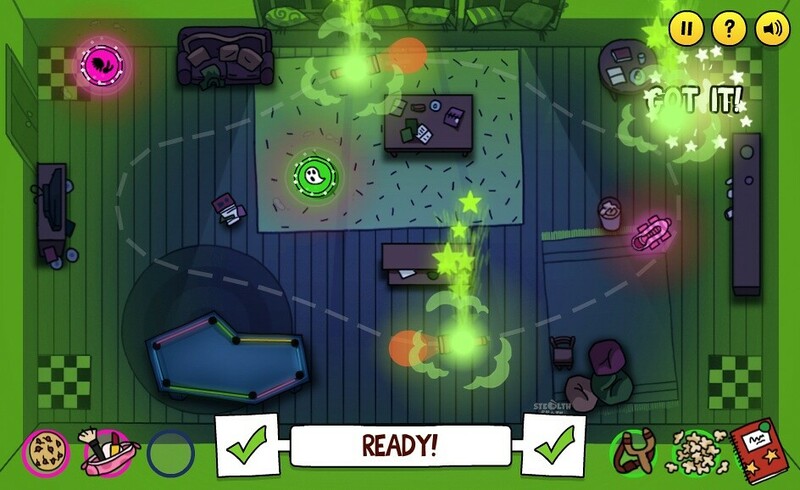 Characters and locations from the original show are faithfully continued, with the children’s home ‘The Dumping Ground’ becoming the new focal point of the action. 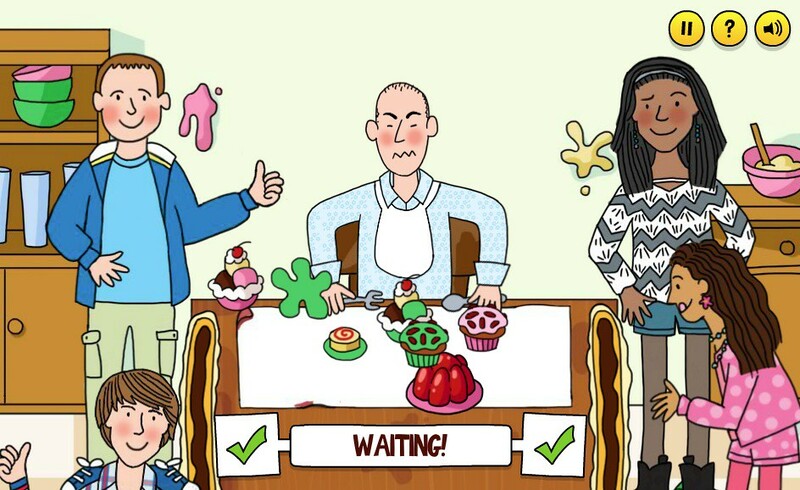 The Dumping Ground is a major launch for CBBC, and reinventing the hugely popular show for new audiences has meant that a fully integrated online presence was a prerequisite. 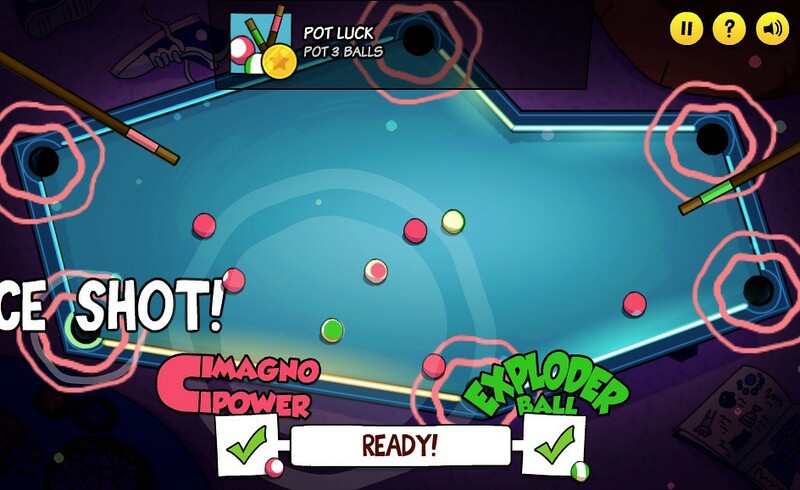 The BBC commissioned Preloaded to produce the online experience, supported by their expanding gaming strategy. It’s been an ambitious project with significant creative and technical challenges which we have answered through close collaboration with the team at the BBC. 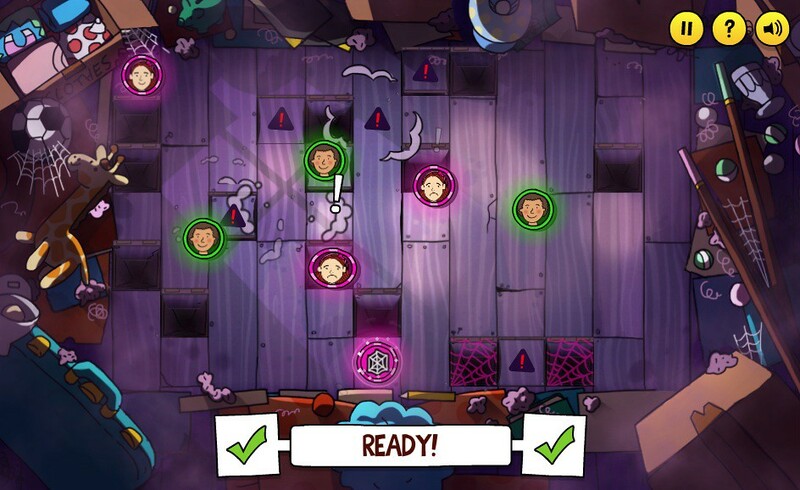 Characters and locations from the original show are faithfully continued, with the children’s home ‘The Dumping Ground’ becoming the new focal point of the action. 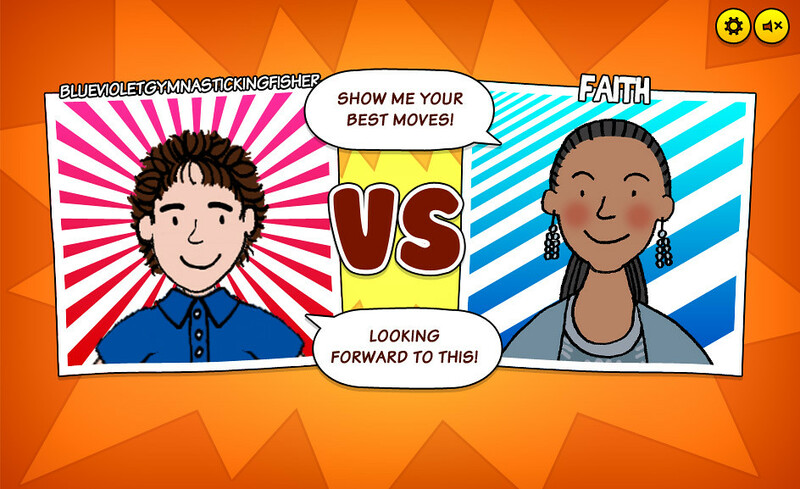 The suite of games allows the player to create their own avatar in the style of Nick Sharratt’s original illustrations, before selecting an opponent to battle in a series of head-to-head challenges. 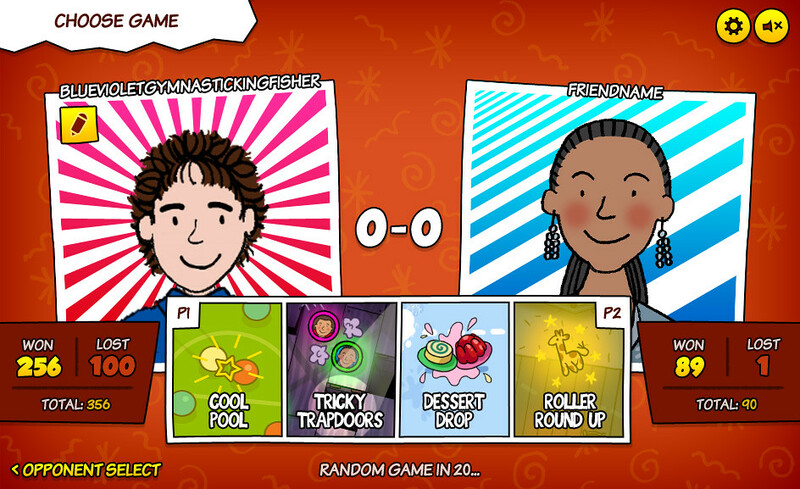 The player has the opportunity to play against the full cast of Dumping Ground characters as well as challenge their BBC Connected Friends or random opponents. 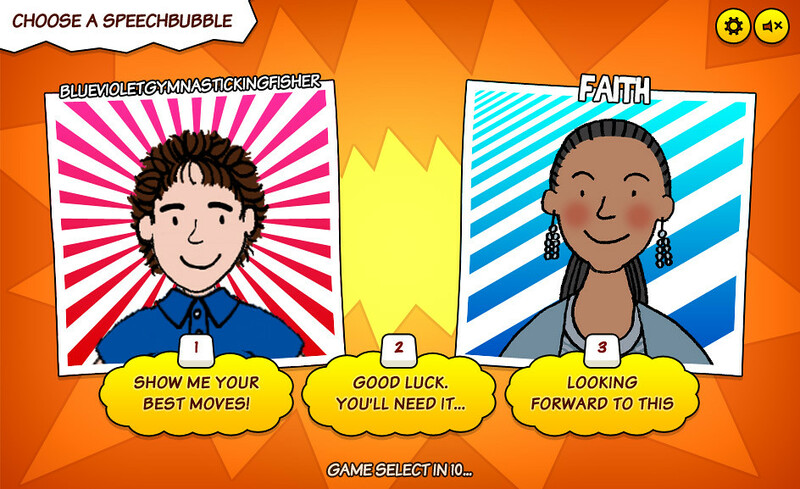 Each Dumping Ground character featured in the games has different playing abilities depending on their personality traits in the show. 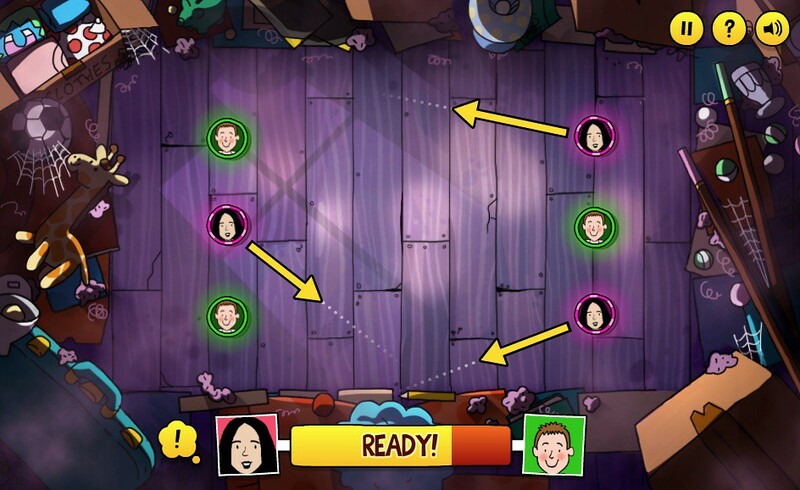 Unique to this suite is a ‘taunts’ system, allowing players to interact with their favourite characters from the show, as well as converse safely with friends. 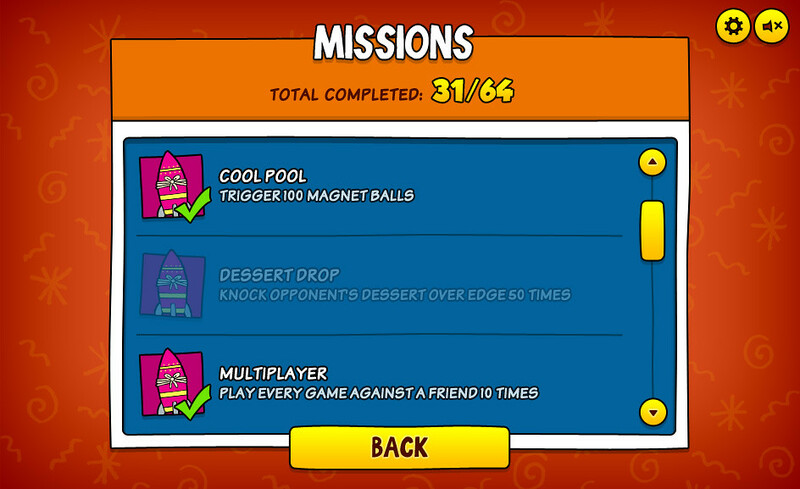 We also created a fully-featured leaderboard and achievement system which is used to extend play and reward alternative play styles respectively. 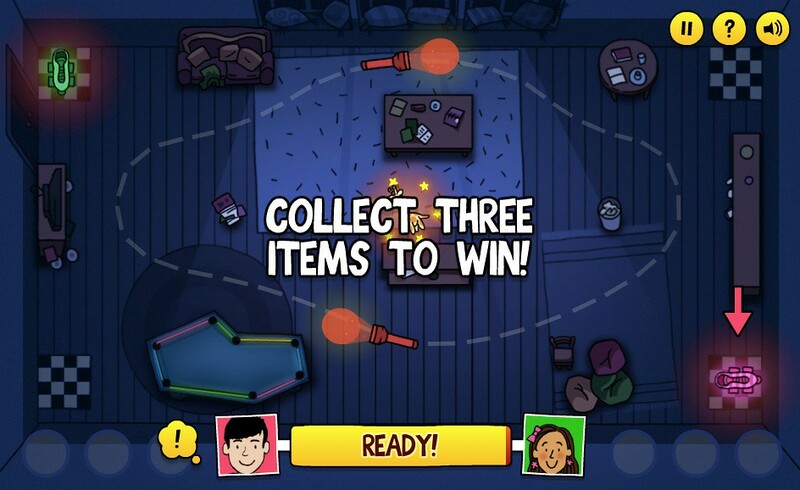 The player has the opportunity to play against the full cast of Dumping Ground characters as well as challenge their BBC Connected Friends or random opponents. 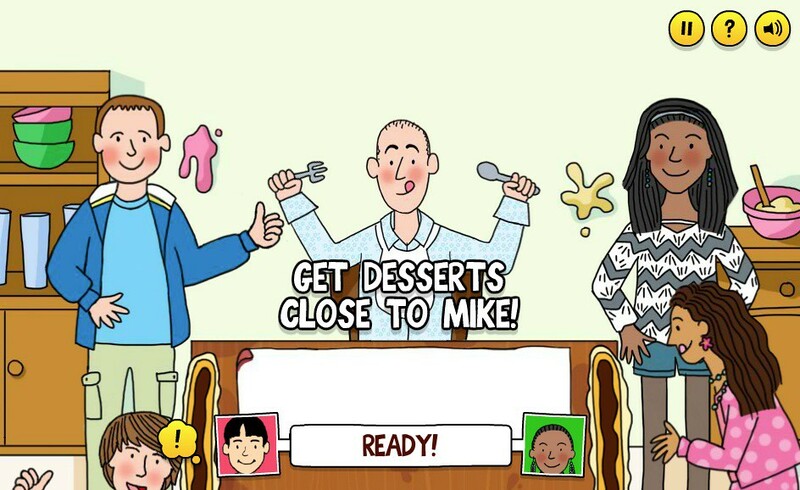 Alongside the challenge of creating fun and replayable games within a tight deadline, the BBC required core integration into their Games Grid framework and new Connected Friends ‘social layer’ enhancement. Preloaded worked closely with the BBC tech teams to develop the frameworks concurrently, ensuring joined-up production and delivery. This integration has allowed for a full multiplayer experience which is the first benchmark example of working with the BBC’s new framework. 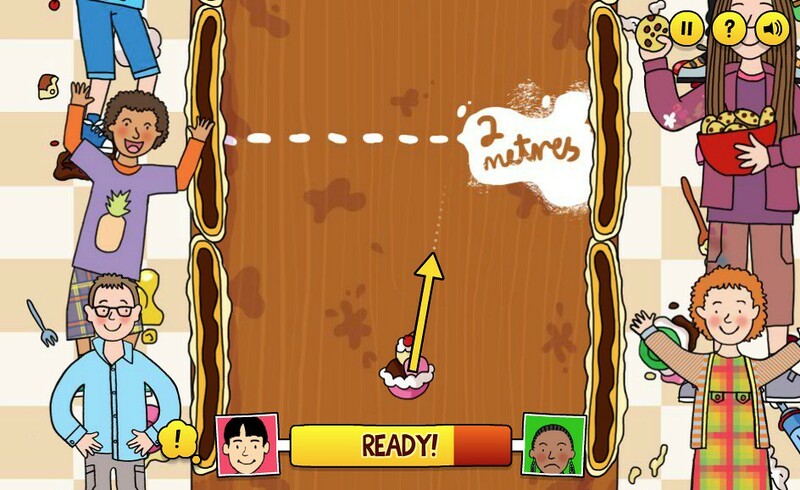 The Dumping Ground is the most visited and played game on the BBC site. 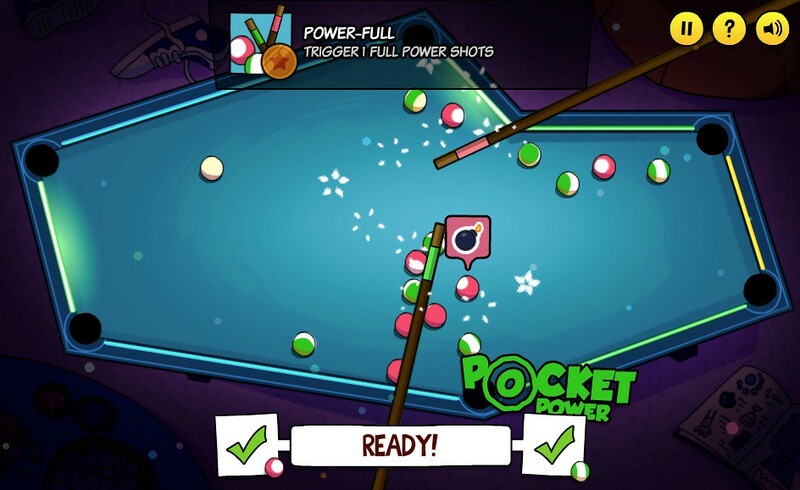 Since launch, the suite of games has had over 1 million unique players and 3.5 million high scores submitted. 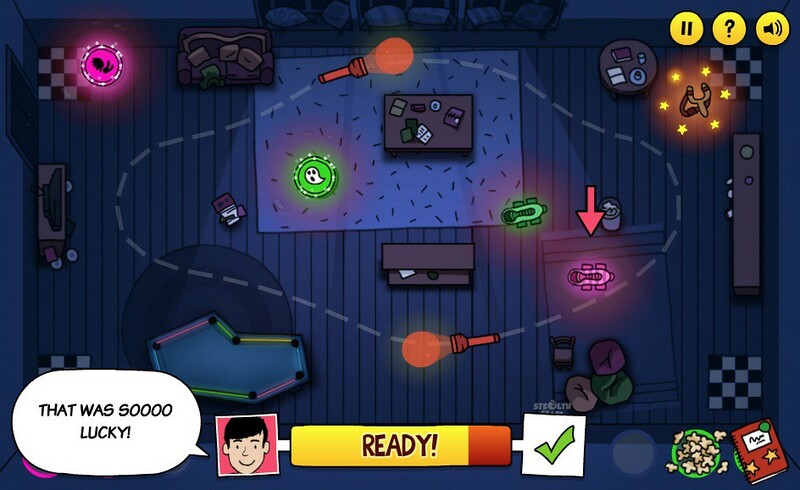 The games have also driven BBC ID Sign-in on CBBC from 10% to over 40%. The games are currently doing 184,000 plays per week, of which 18% are multiplayer. We’re hugely proud of the results and look forward to engaging fans of the show both during and after the series is broadcast.